Under the supervision of the Director General, the Team Leader – Human Resources (TL-HR) provides overall strategic human resources leadership to the organization and will contribute to center-level initiatives. The TL-HR will ensure the development and implementation of global best practices in human resources management. The TL-HR will lead the Human Resources Team in the provision of proactive and results-oriented services. The TL-HR will also assist the Director General in improving the overall operation and effectiveness of the HR Unit; tasks include but are not limited to the development of new or existing policies, systems and procedures as well as ensuring organizational compliance in the implementation of HR policies. In this context, the incumbent must necessarily identify challenges and opportunities faced by HR and assist the Director in making appropriate and sound decisions. Participate in the overall management of the organization. 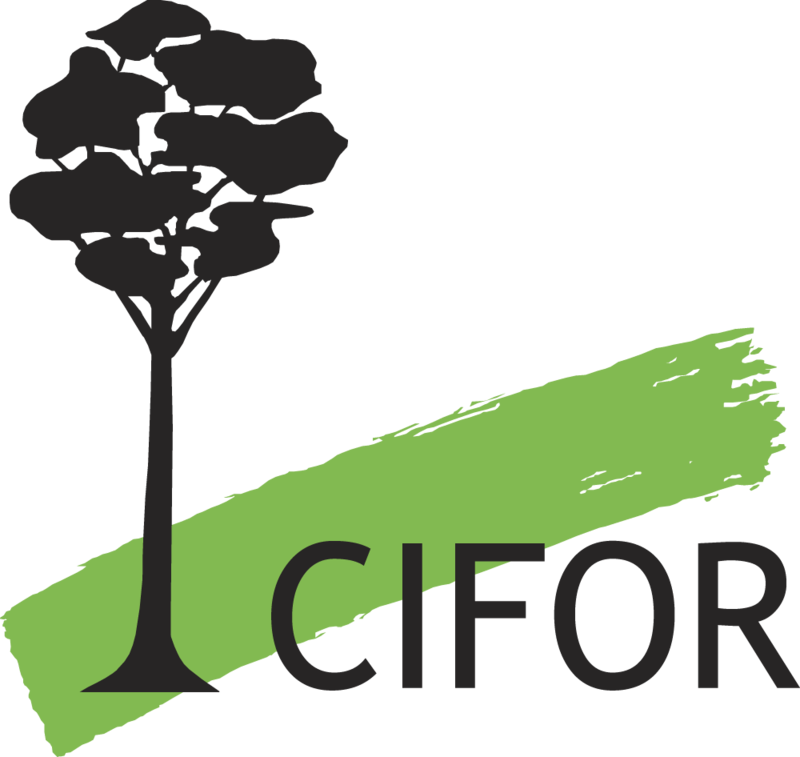 Prepare and lead HR discussions at CIFOR Management Group meetings. Contribute to the development of the center’s plans and initiatives, providing advice from the perspective of the impact on staff. Develop, review and update HR strategy and management policies, systems and practices in order to fully support implementations of CIFOR’s strategy. Ensure timely and accurate delivery of HR reports, data and other trends analyses required by the HR Director. Provide advice to other HR staff on treatment of specific cases. Explain HR’s position to staff members relating to specific requests. Other results are to be identified based on discussion with the Director General.